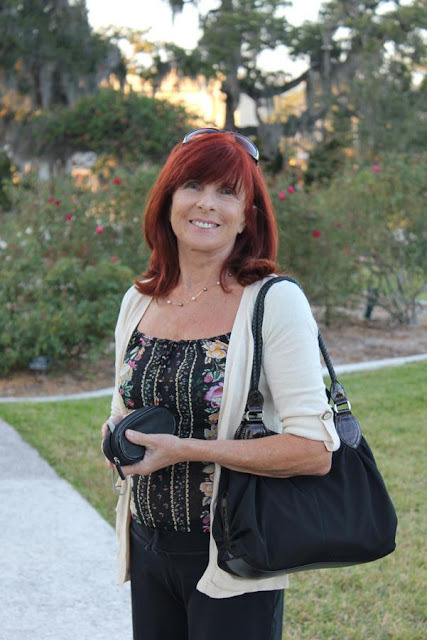 My cousin took this photo of my mother while visiting her in Sarasota a few days before Thanksgiving. She looks so radiant and eternally youthful. A beautiful rose really. She defies the odds, can I openly say she is much older (chronologically) than she looks? I wish I could tell you her age, but in respect I'll bite my tongue (damn! ).